We are currently machining custom-made small and medium series according to customer drawings. 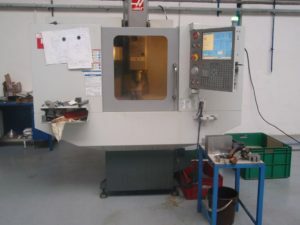 We have Mini Mill Haas 2, VMC 50 CNC machining centers and a lot of of classic milling machines and lathes. 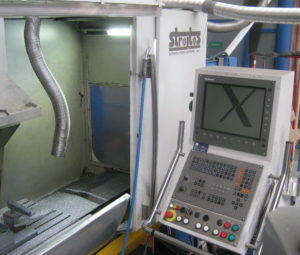 For finishing operations we have flat and round grinder machines available. We also have the possibility of thermal processing of smaller parts. 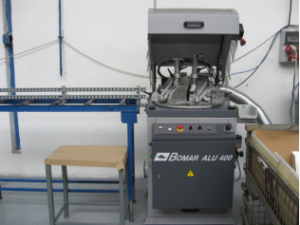 On the Bomar 400 ALU semiautomatic sawing machine we perform the cutting of Al profiles and their subsequent machining by milling and drilling.